Our website features the best Tierra Verde real estate search for homes, condos, land and foreclosure properties available. It is the only site you will ever need! It is easy-to-use and updated by the official Realtor®’s database every 15 minutes. 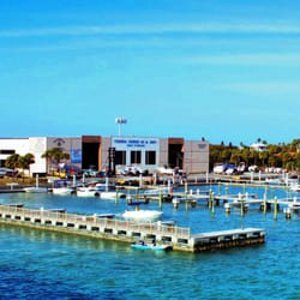 Tierra Verde is an island that is connected to both St Petersburg and St Pete Beach via the Pinellas Bayway. Its also home to Fort De Soto Park. Beautiful condos and single family homes adorn this fabulous island. Talk about a boaters delight. You can't ask for a better launch spot to Tampa Bay and The Gulf of Mexico. 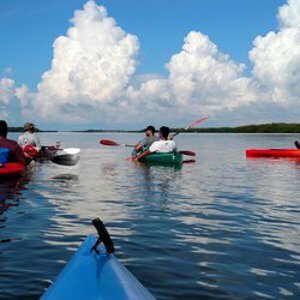 The waterways leading to Fort De Soto Park are fantastic for kayaking, fishing, and nature watching.